According to the World Economic Forum’s Global Competitiveness Index 2018, Estonia is the 32nd most competitive economy in the world. 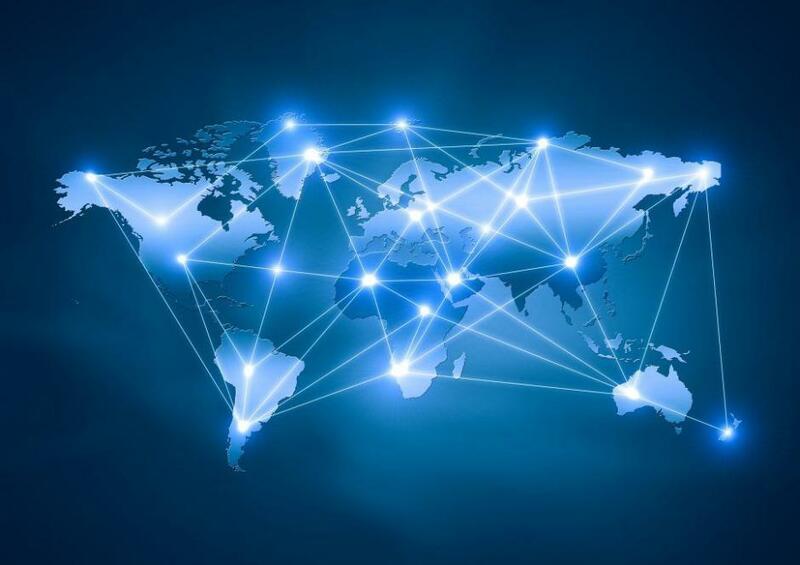 Covering 140 economies, the Global Competitiveness Index measures national competitiveness – defined as the set of institutions, policies and factors that determine the level of productivity. Estonia is preceded by Italy in the index and followed by Chile. The index is topped by the United States. The index is compiled based on the rankings of 12 pillars – institutions, infrastructure, ICT adoption, macroeconomic stability, health, skills, the product market, the labour market, the financial system, market size, business dynamism and innovation capability. Estonia is doing the best in macroeconomic stability (ranked first, sharing the spot with 31 other countries), ICT adoption (14th) and skills (18th). The country scores the worst in the market size pillar (97th), health (54th) and the financial system (46th). Estonia’s relative smallness is the obvious reason for the score in the market size pillar; however, the healthy life expectancy of 67.2 years is what’s driving down the health pillar score. The market capitalisation of the financial system as a percentage of the country’s GDP is what drives down the financial system pillar score. When looking at Estonia’s neighbours, then Finland is ranked 11th, Lithuania 40th, Latvia 42nd and Russia 43rd. In the Global Competitiveness Index 2017-2018, published last year, Estonia was ranked 29th, but the compilers of the index used a different scoring system to determine the results. 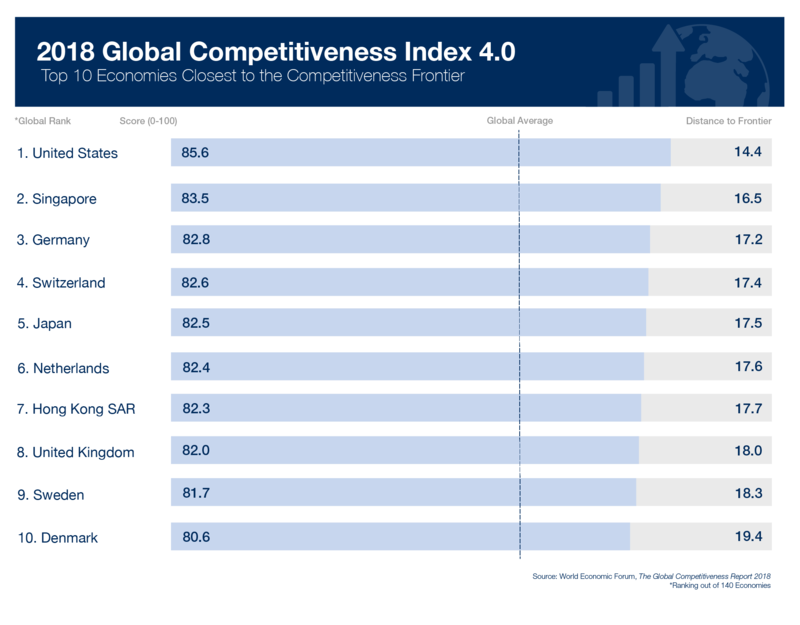 The Global Competitiveness Report is a yearly report published by the World Economic Forum and it assesses the ability of countries to provide high levels of prosperity to their citizens. This, in turn, depends on how productively a country uses available resources.